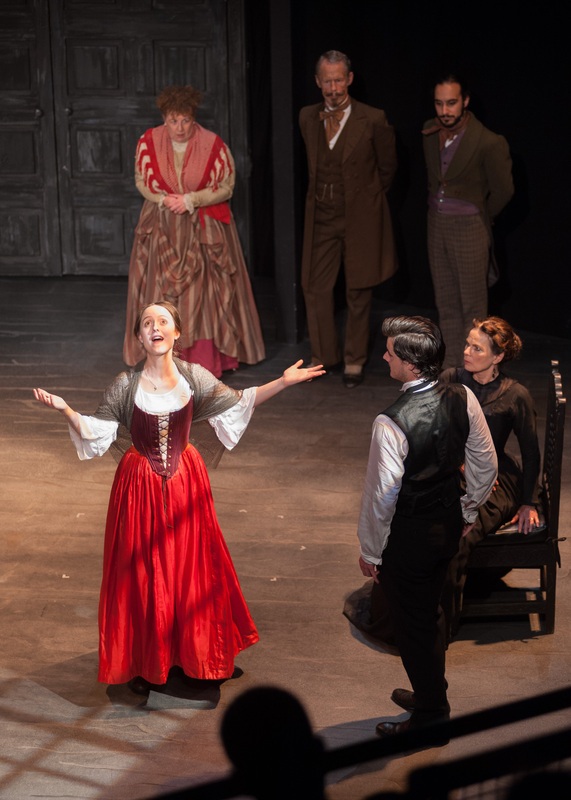 After 18 years of producing in the Spring, Shakespeare at the Tobacco Factory (stf) looks forward to a seasonal change next year, when it moves to an autumn season. 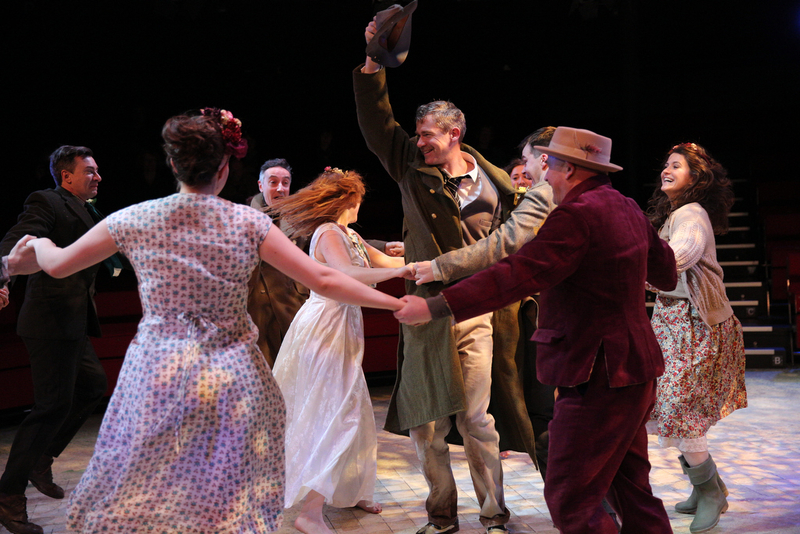 As one of the UK’s most admired ensemble theatre companies, stf‘s Bristol productions regularly attract capacity audiences – over 20,000 people annually. stf‘s UK and international touring programme attracts thousands more. “We eagerly anticipate welcoming audiences to our first autumn production of Shakespeare at the Tobacco Factory in September 2018 – at Bristol’s Tobacco Factory Theatres and in venues on tour…” Morag Massey, Producer stf and Andrew Hilton, Artistic Director stf.